We are officially ISO 9001:2015 certified. So what does that really mean? We're excited to announce that we are now officially ISO 9001 certified by one of the world's premier accreditation partners. 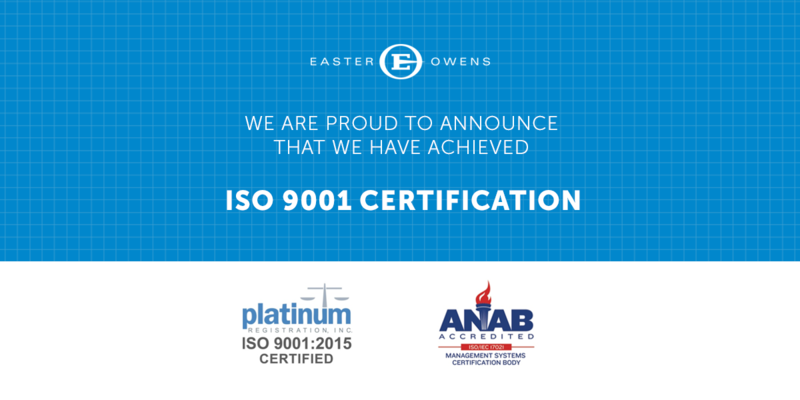 With this prestigious honor, Easter-Owens joins the ranks of better than one million companies worldwide who are demonstrating their passionate commitment to total quality management (TQM). But just what does that really mean? Our nature to toy and tinker has offered us a new era of manufacturing. From sustainability and renewable resources to nanotechnology, we do not simply accept our truths. We push them and break them until a new set of known truths is born. However, with innovation also come new dangers. CAD Software: A Blessing Or Curse? The wide world is growing by leaps and bounds and the manufacturing industry is feeling the effects of the technological growth. 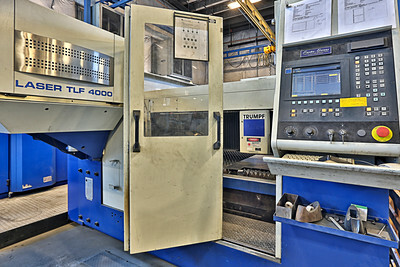 Specifically, Computer Aided Design Software has helped custom metal fabrication reach new levels of design in recent years. Of course all our fellow engineering veterans know that how helpful Computer Aided Design (CAD) Software can be, but how does it help the rest of the warehouse? Are You Missing Out On Important Manufacturing Technology? 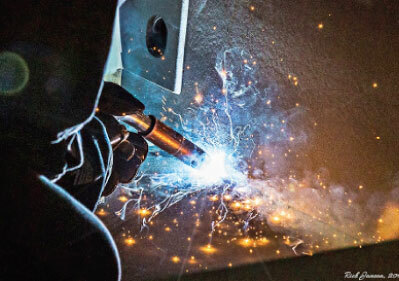 As set-in-their-ways as metal workers are (veteran welders, we’re looking at you! ), there’s so much excellent technology out there to advance the manufacturing industry, it’s hard for even them not to take notice. 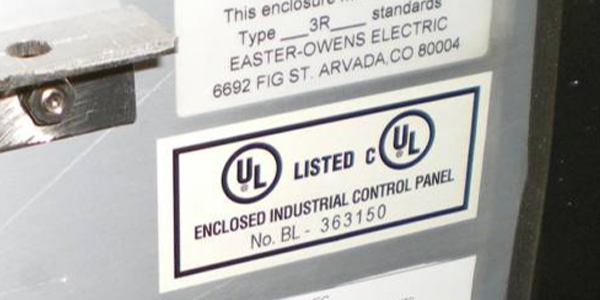 Technology in the metal fab world has taken a turn for the better recently. 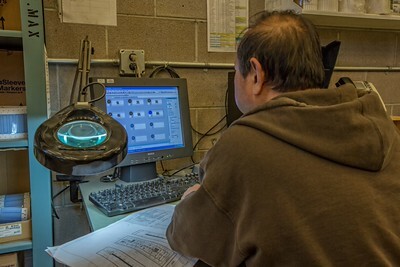 Any addition of technology in a manufacturing warehouse speeds the process, refines work flow and helps grow an excellent quality control rating. Here are a few pieces of manufacturing technology any shop should consider bringing in. The grandeur in innovation is in realizing limitations and bending them to our will. Conjuring ideas through discussion, overcoming flaws, taking pen to paper in order to erect the world around us. Art is not just reserved for the painters and poets, but rather for the pioneers. Custom U.S. manufacturing offers masterfully crafted solutions for our global need.